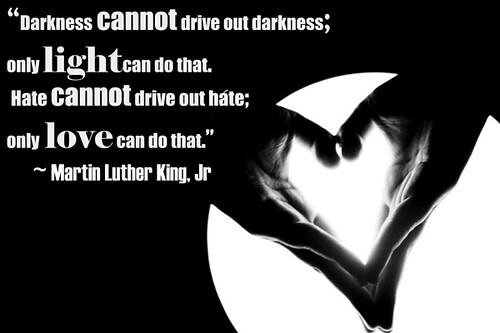 MLK Day 2019 is on the horizon and we are excited to share some of our favorite Martin Luther King Jr. quotes in honor of one of the most iconic figures in the civil rights movement of the 1950s and 1960s. Monday, January 21 marks the federal holiday, which is a day in which most businesses will shutter their doors in observance of the great legacy that Dr. King left behind. 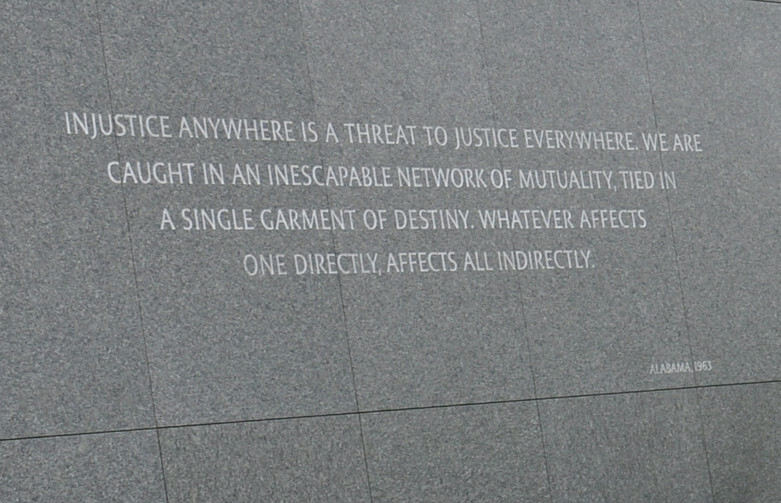 In honor of this day, check out these eight quotes that we have compiled from the many great speeches and writings that Dr. King shared with the world. Browse through the next few slides, pick your favorite and share it with the rest of the world on social media. 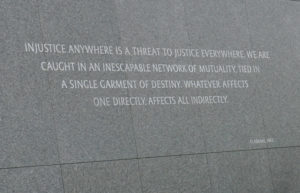 Article printed from InvestorPlace Media, https://investorplace.com/2019/01/mlk-day-2019-martin-luther-king-jr-quotes/.